Looks the origins and history of the development and production of the Land Rover, since 1948. 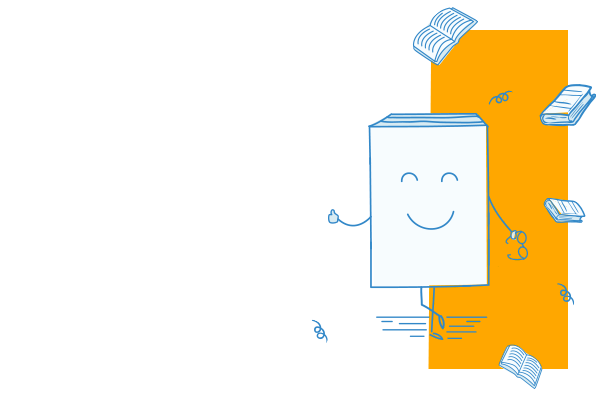 With appendices detailing technical descriptions of key vehicles, specifications and more. 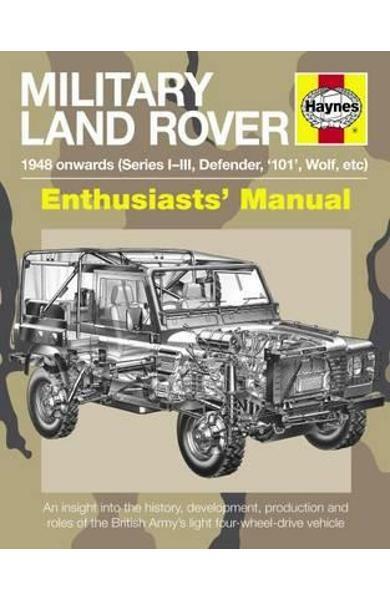 Cartea Military Land Rover Manual face parte din categoria Transport a librariei online Libris.ro si este scrisa de Pat Ware.